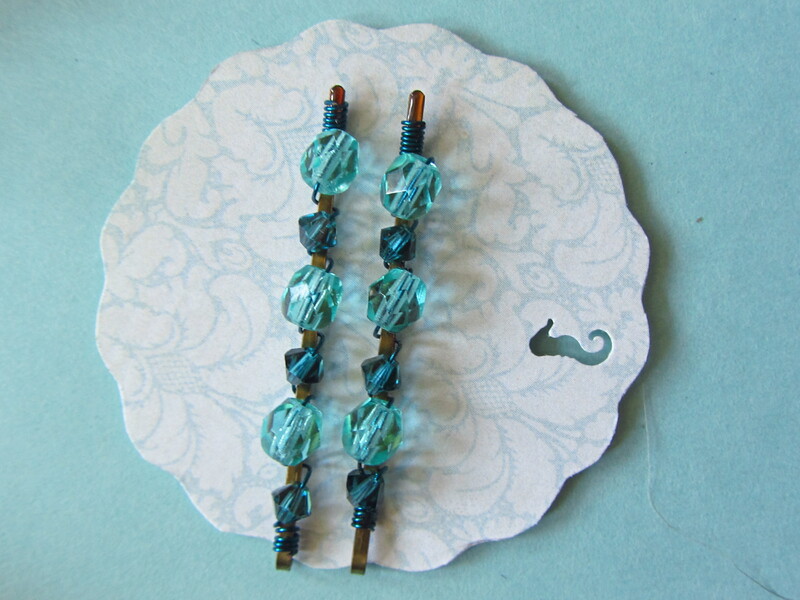 This design tutorial expands upon the summer seashore theme. Creating your own gifts, jewelry and mementos gives you both more personalization options, as well as a deeper sense of connection to the relationships, emotional bonds, and memories we share. This easy crystal hairpin design is perfect for bridesmaids, friends, and younger girls alike.